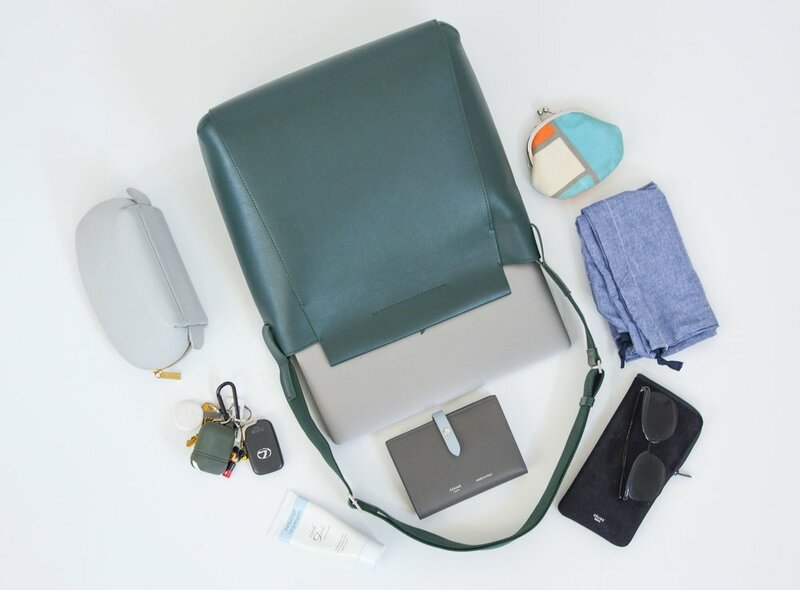 I had allocated within my Everlane budget the purchase of the Form Bag (reviewed here), but since I got it as a gift I ended up saving my precious credit. So in gratefulness to Everlane and the support from readers like you who allow me to be worthy of free gifts in Everlane's eyes, I've decided to pass on some of that "Yes, I've won the lottery" feeling by doing this short giveaway! Sorry it won't be for the full price of the bag, but hopefully this $50 Everlane gift card could go towards the purchase of the bag if you're interested in it or anything else you've been eyeing at Everlane. To enter just fill out the form below (email will be used to notify you if you win and it's also where I will send the digital gift card if you win). Only one entry per person please and giveaway ends in 24 hours (so Tuesday at 6am PST)! Update: Congrat's Deborah for winning! You have been emailed!